Award excellent performance with the Custom Crystal Riedel "O" Riesling Glass Set, imprinted with your personalized logo in one location. Glass sets are common and traditional corporate gifts but you can do something different this time. 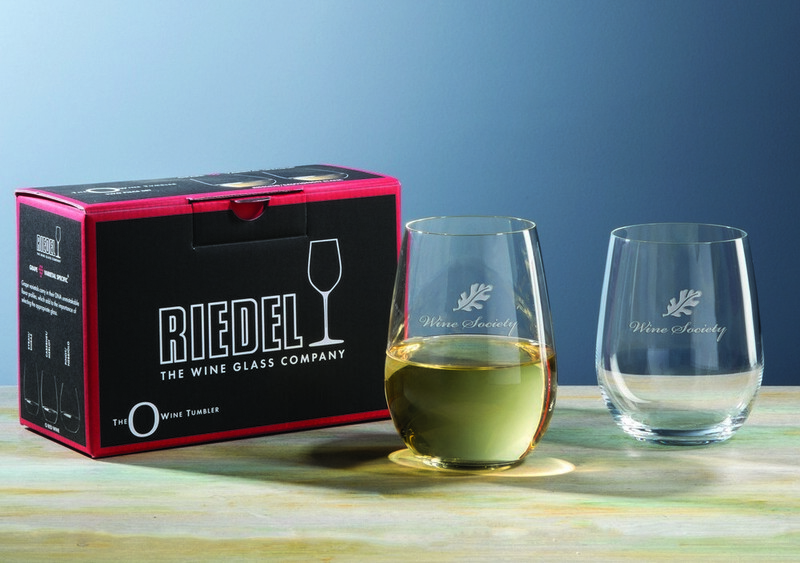 Look at this Riedel “O” Riesling/Sauvignon Blanc wine glass from Sterling Cut Glass barware collection. Made out of machine-made, imported non-lead crystal, this glass features an elegant and luxurious design with a large capacity of 13.125 ounces to serve wine. The clear finish of the glass makes it more attractive and customizable. Your brand logo and custom message printed on this glass would surely catch a lot of attention at bars and restaurants where this glass is used. 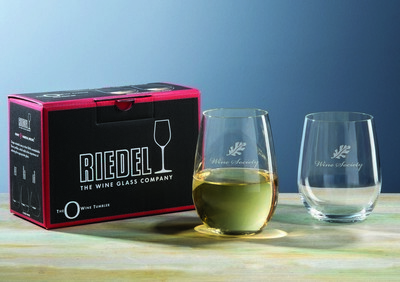 Available in Riedel brand box as a set of two, this product is the perfect corporate gift to get appreciation from your recipients.